Brentwood Home’s Oceano mattress combines a classic mattress construction with modern foam technology. Made with high-density gel memory foam to cradle your body, and thousands of zoned coils for the right amount of support and pressure relief where you need it. With its medium-plush feel you’ll be sleeping in the clouds all night long. Each Oceano mattress comes in a medium-plush feel and consists of a tencel knit cool cover, New Zealand wool, gel memory foam, individually-wrapped 2.5” coils, Airlux foam, and individually wrapped 8” base coils. That’s a lot of technology in one mattress! Brentwood Home launched in 2012 as an ecommerce retailer bringing the home goods they’ve made for 30 years directly to consumers. Oceano is Brentwoods best selling mattress and has been called “#1 in luxury mattresses” by Sleep Sherpa and enjoys positive reviews on Amazon. The Sleep Innovations Shiloh mattress is a foam mattress sold both online and in various big-box retail stores. Sleep Innovations knows that sleepers want to feel both comfortable and supported while sleeping, that’s why they built the Shiloh mattress. For ‘head to toe’ comfort so you can sleep deeply all night long. Sleep Innovations Shiloh mattress features a DuoComfort with gel memory foam in the top layer and Support Plus in the bottom layer. Sleep Innovations mattresses can only be purchased through participating major retailers including Amazon, Wayfair, JC Penny, Wallmart, K Mart, Sears, Kohls, The Home Depot, and Target. Sleep Innovations believes that every body is different so they want to match you with the memory foam mattress that’s right for you. In their sleep lab they formulate ways of improving coolness, relieving pressure points, and increasing REM so that sleep quality is improved. 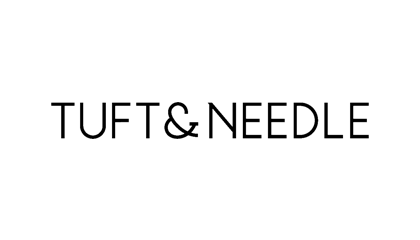 Tuft & Needle is a bed in a box sleep brand that offers an exceptionally comfortable mattress at a price that doesn’t reflect its quality. With their T&N Adaptive® foam and 7-inch support layer Tuft & Needle can guarantee 95% of customers will keep their mattress. Tuft & Needle mattresses are made with two high-quality foams as they have chosen to focus on the quality of their materials rather than the number of layers. The combination of T&N Adaptive® foam and 7” base layer provides a soft and comfy feel while still being bouncy and supportive. 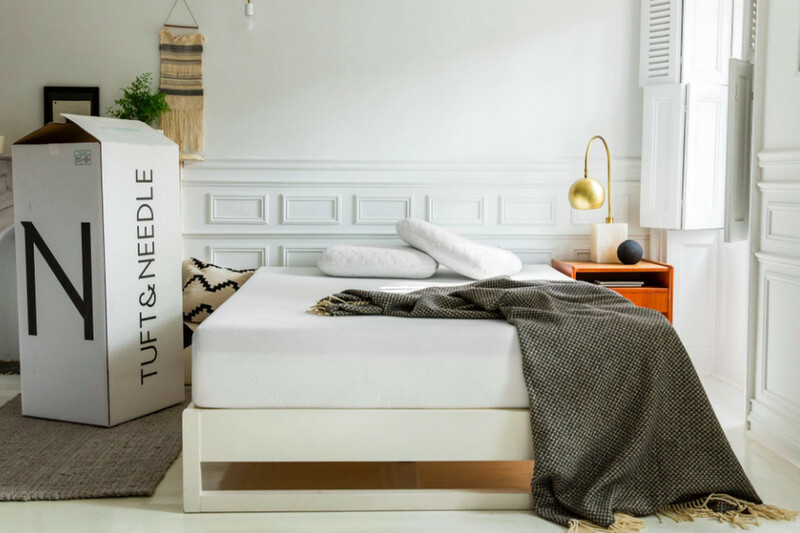 Tuft & Needle hails themselves as “the mattress that started it all”. 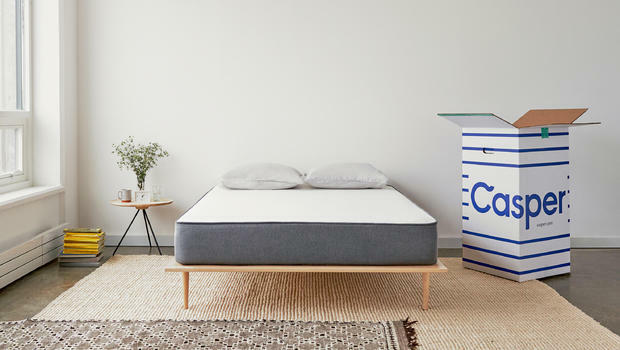 Founded in 2012 because they were sick of the traditional mattress buying experience so T&N decided to revolutionize the space. T&N has over 60,000 reviews and guarantees 95% of sleepers will keep their mattress. 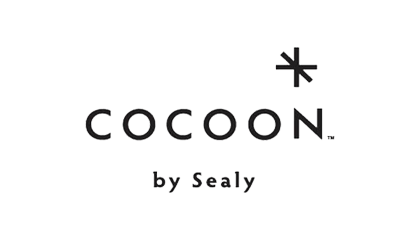 Cocoon is a bed in a box sleep brand owned by the well-known mattress company, Sealy. 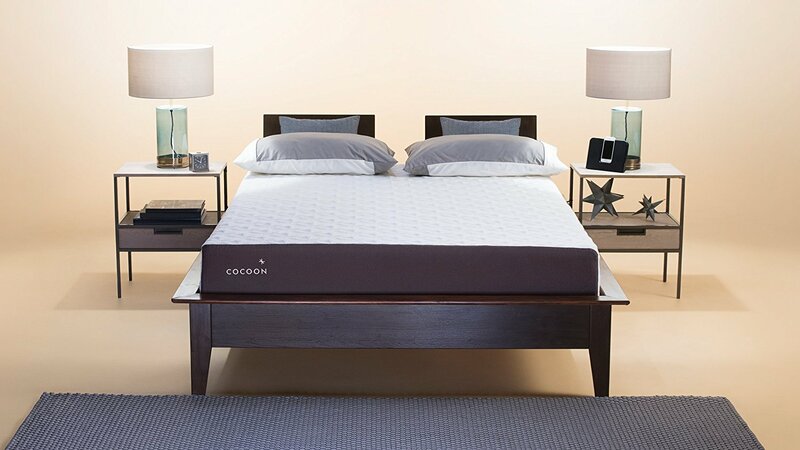 The Cocoon mattress comes in two distinct feels, soft or firm. And, two mattress options Classic or Chill based on your temperature preferences. Cocoon’s high-quality memory foam combined with their essential support layer will help you sleep great no matter you body shape, position, or feel preference. Cocoon allows you to choose your mattress feel, as well as opt for a cooler bed based on your preferences. 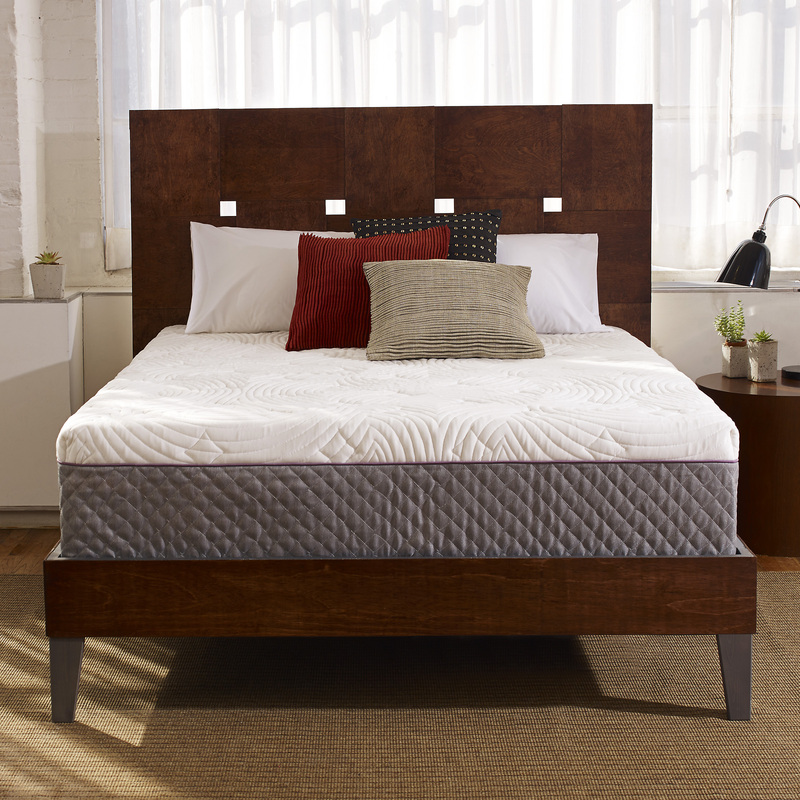 Each bed has three layers including, the support layer, the comfort layer, and the perfect fit memory foam layer. All wrapped in a premium fabric cover. Shipping – Shipping is free. Contact for upgraded shipping. Sealy has been making mattresses since 1881 are known for their quality beds. Sealy tested over 100 prototypes before deciding on the final looks and feel of the Cocoon bed. Cocoon has 8 out of 10 stars consistently across independent mattress review site. Casper is probably the biggest name in the internet mattress world. 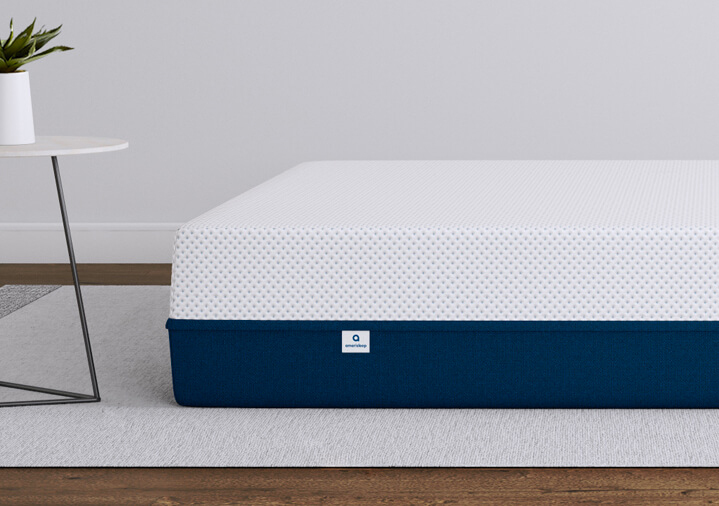 The Casper mattress is engineered for comfort with 4 layers of foam that allow for different levels of sink for your hips and shoulders to keep your spine aligned at night. Casper has a compare feature on their website where you can determine which mattress may be right for your budget and needs. The materials used in Casper mattresses are made with memory foam for added comfort and zoned foams throughout for support. Casper beds come in 3 varieties based on your budget and needs. Casper was founded in 2013 helping to expand the growing popularity of online mattress brands. They have a wide range of mattress options as well as other sleep products including sheets, pillows, and dog beds.They consistently have a 4+ star rating across independent mattress review sites, though they do have a record of some dicey business practices. quirky advertisements and raw egg test. The Hyper-Elastic Polymer™ Purple in the surface layer helps to relieve pressure when applied. The grid will fold or collapse depending on how much weight is put on. Plus two layers of foam underneath that provide the needed support and comfort. This construction is unique in the mattress category. The Purple founders are a team of brothers who have over 30 patents in cushioning products. 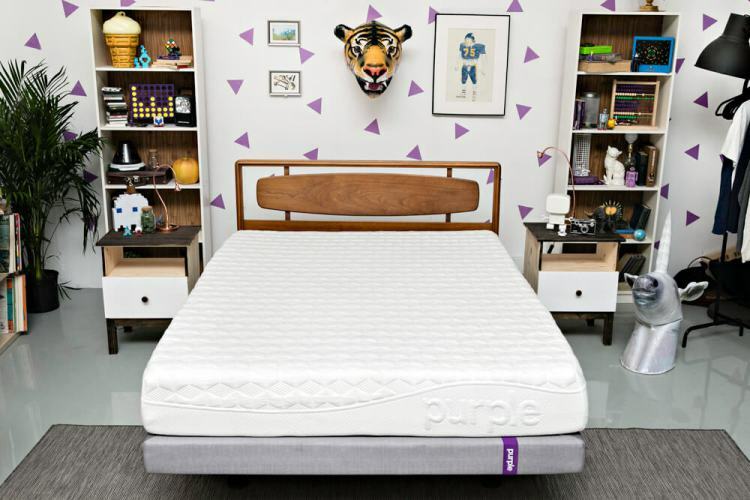 In 2013 they decided to take their cushioning expertise to the mattress world and Purple was born. Purple mattresses are consistently rated highly by independent mattress review sites and by customers. Amerisleep mattresses are made with a high-performance Celliant cover, followed by an extra-breathable Bio-Pur foam layer, and Bio-Core support later. Each foam used has an open-cell structure allowing for more airflow to keep you cool. Warranty – 20 year limited warranty. Full replacement within first 10 years, prorated after. Amerisleep has over 6,000 5-star reviews on-site. Amerisleep proudly produces the most eco-friendly mattresses in the world right here in the United States. They hold decent to positive ratings across online mattress review sites. Leesa is a bed in a box mattress brand that offers a premium foam mattress delivered directly to your door. Leesa utilizes memory foam but not in the top layer unlike others so that you don’t get that stuck feeling some hate. Leesa uses a latex-like foam, Avena in the top layer which has great bounce to it. Over all, Leesa has a 100 night trial so there is little risk in seeing if it’s the right fit for you. Leesa offers one mattress construction that is 10” in height and has a polyfoam base layer, memory foam comfort layer, and Avena top layer which has the feel of latex without some of its downsides. 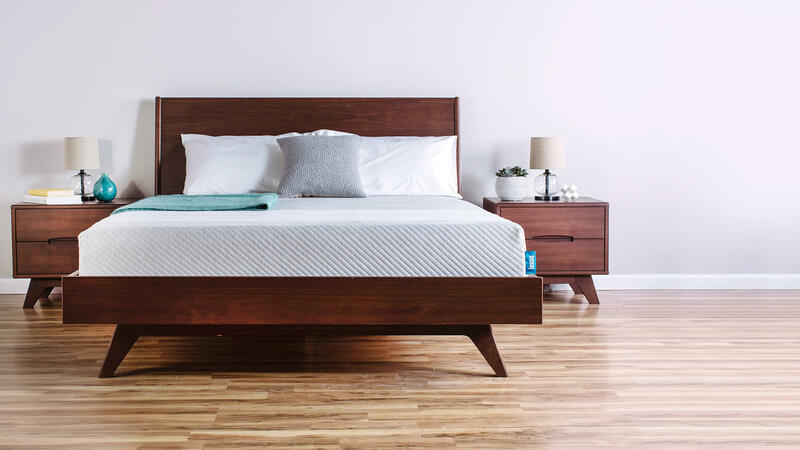 Leesa set out to create a beautifully designed, comfortable mattress without the hassle of the traditional mattress buying process. Leesa’s mission is to “help people sleep better” and they do this by giving back to the community by donating one mattress for every 10 they sell. Leesa is reviewed highly by customers and by independent mattress review sites. 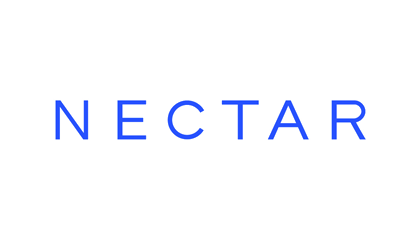 Nectar is an online sleep brand offering memory foam mattresses. They offer a 365 day trial and a forever warranty so you can be absolutely sure Nectar is the right bed for you. Nectar claims that no matter your sleeping position or body type the Nectar Mattress is designed for you. The Nectar mattress is an all foam mattress and is available in 6 sizes. Nectar is “100% employee owned” which means there is no one person or place that heads off their company. 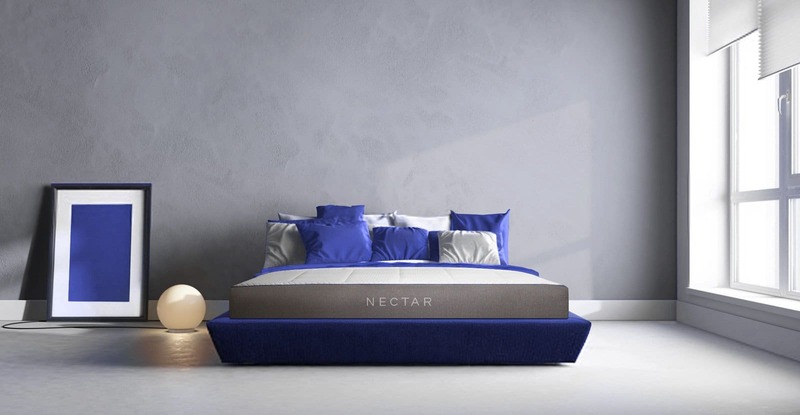 Nectar’s sleep experts have a combined 15 years of experience in the mattress industry across the globe and have come together to create the Nectar mattress.